Escape room experiences are exploding across the country, and our very own Breakout was one of the first. While you may think you know the concept of these rooms and what they’re about, we’re excited to show you even more of their story. 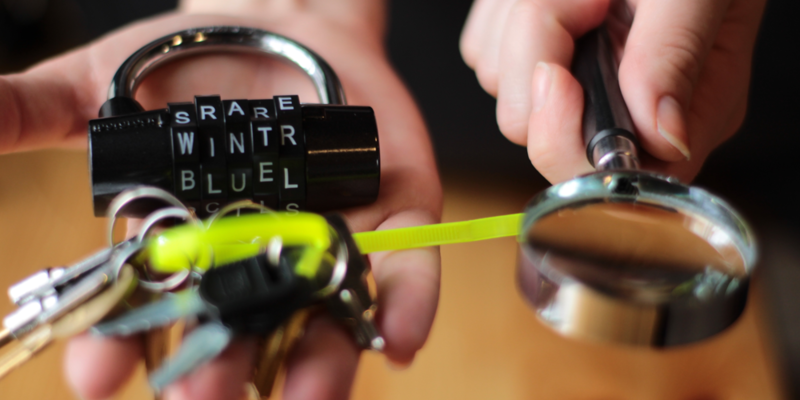 Join us at Breakout’s headquarters to learn about how this Kansas City company is growing rapidly not only with their escape room experiences across the country, but also with their expanding company ventures. We’ll be discovering how design plays such an important role in crafting these experiences, touring the headquarters and getting a peek behind the scenes to learn how they bring their ideas to life. A HUGE THANKS TO BREAKOUT KC TO MAKE THIS EVENT POSSIBLE!